hd00:18Beverley Westwood, East Riding of Yorkshire, England on a sunny Spring day. 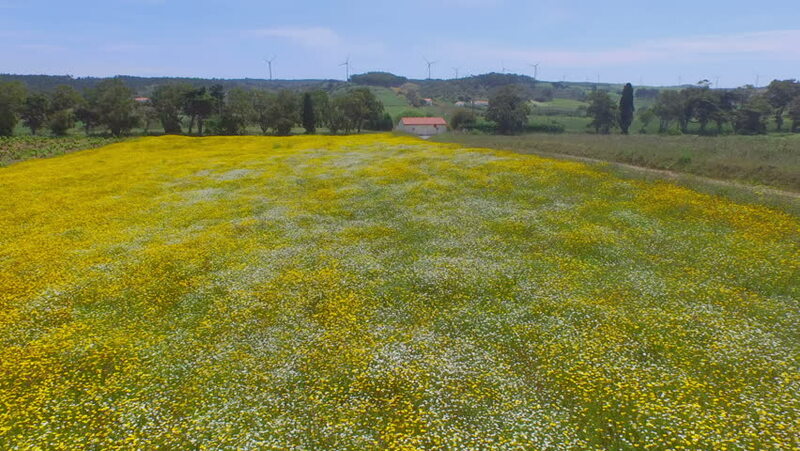 Field of buttercups. hd00:21Auckland, New-Zealand - CIRCA December 2013: Pan shot of a hill to the view of the city from above. 4k00:13Aerial view: Rye swaying in a wind or wheat swaying in a wind. Flying above the green rye field. Cereal field.